Steam Crave Glaz RTA Deck works well with Glaz RTA. You can build coil by yourself to enjoy DIY fun. 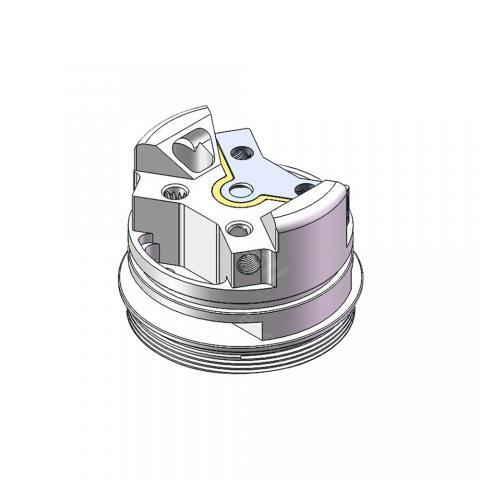 Steam Crave Glaz RTA Deck is an accessory of Glaz RTA to let you build coil on your own. You will enjoy DIY fun with it. 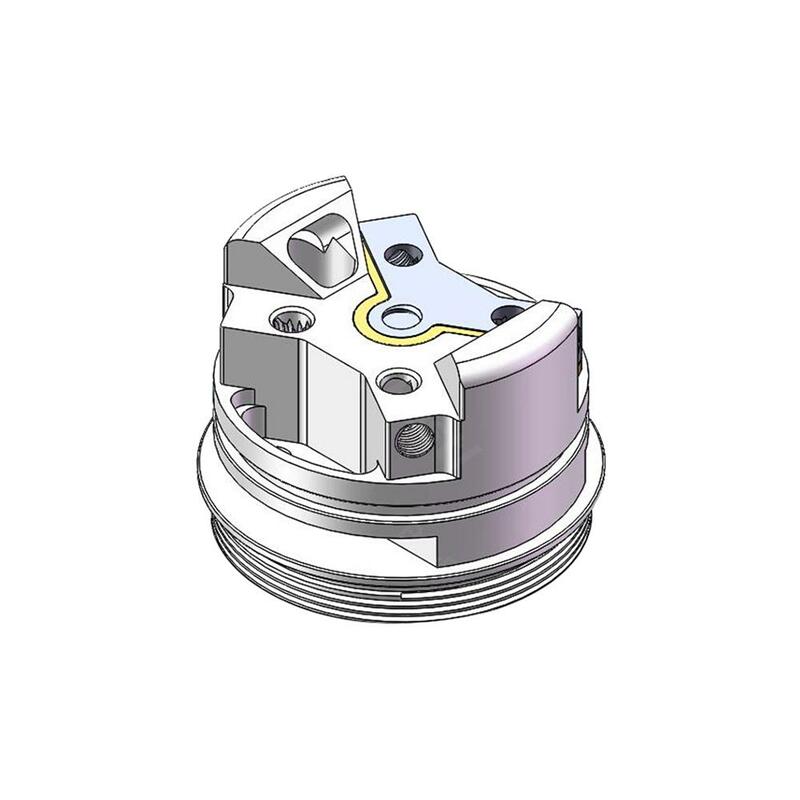 In addition, it adopts high quality material to ensure up-scale texture and long service time. • Quick link: Glaz RTA. This brand's other bi product kullanmıştım perfectly content with this product aroma and performance konusunda excellent advice to anyone who wishes to ederim satıcı is fine on thank you also for fast shipment. 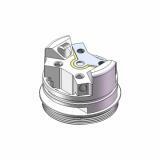 Steam Crave Glaz RTA Deck 1pcs/pack is a 1 piece steam crave glaz rta deck for steam crave glaz rta tank atomizer for diy fans e cig spare part to us in ecig56355 will let you down.